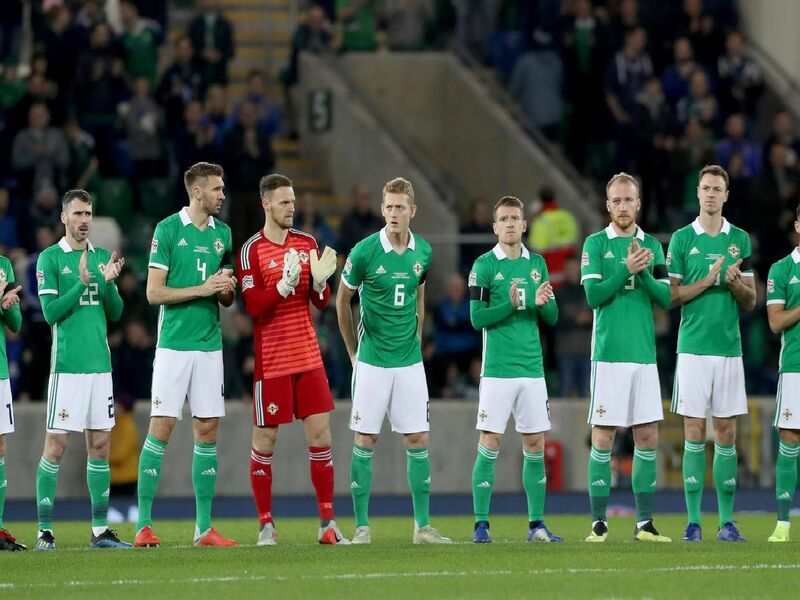 The Northern Ireland squad is worth a combined total of £39.5m according to TransferMarkt - but how does each individual player rank? Using the website Transfermarkt we break down the individual market value of each player - our list is in ascending order and all values are in pound sterling (G.B.H. ).